The new special edition Souverän® M815 Metal Striped series captivates and offers a new level of sophistication. The combination of high quality resin married with palladium-plated stripes of brass, together radiates and exudes a new refined elegance. 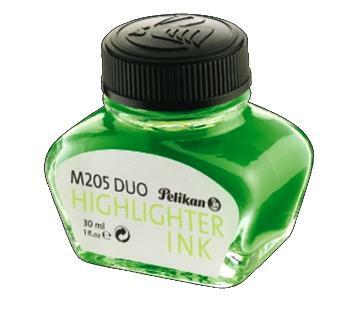 The glorious play of colors of the metal stripes on the barrel gives a special appearance to each fountain pen. 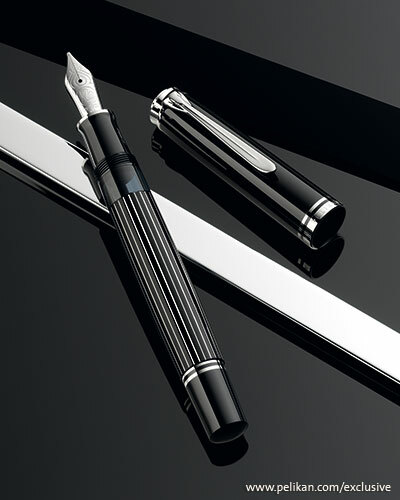 The shining silver stripes continue the iconic Pelikan striped design element typical of the Souverän®series. The brass material used as base material for the barrel adds weight and a higher quality feel to the pen compared to standard fountain pens. All in all, this special edition sets itself above others with its combination of harmonious material elements and a well-balanced design. The rings and the clip are palladium plated, and the 18 carat gold nib is completely covered by rhodium in order to obtain the silver sheen. As with most Pelikan pens a variety of nib widths are offered to match your preferred line width and writing style preference. 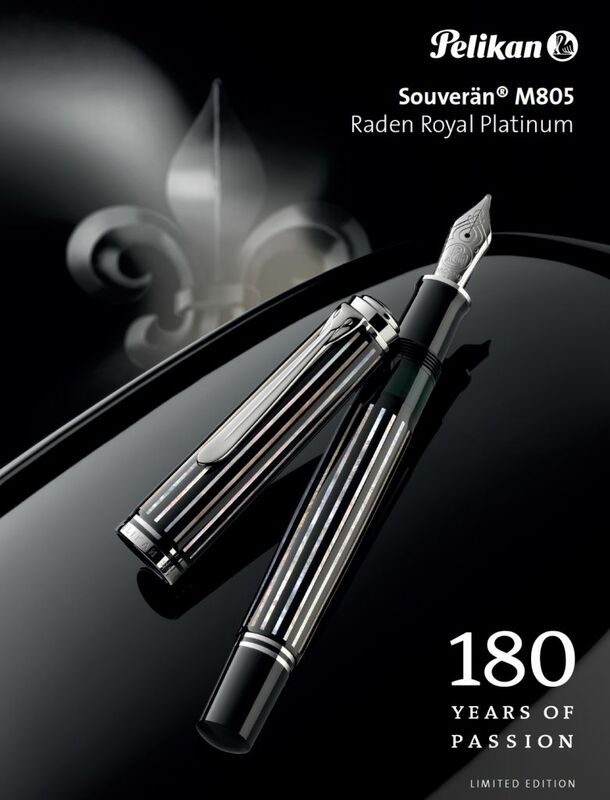 These differential piston fountain pens will be available in nib sizes EF, F, M, and B.